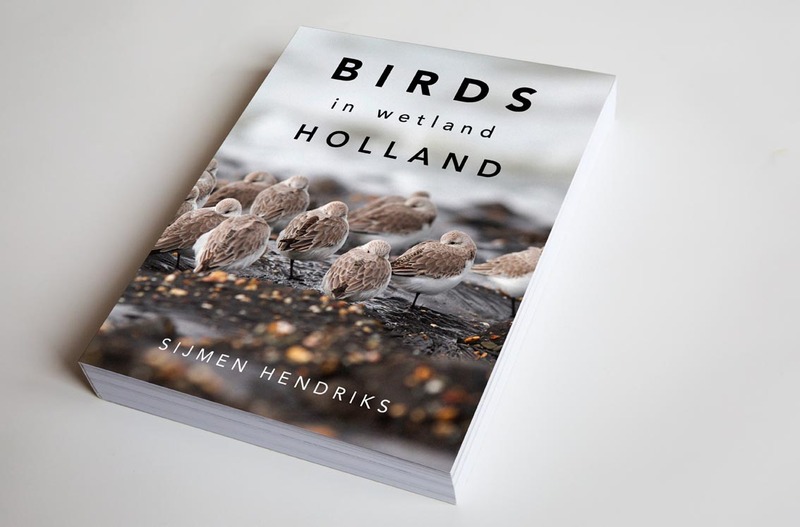 Birds around the North Sea is a photo project by Sijmen Hendriks. Between Shetland and Sognefjord, Norway, in the north and Calais in the south lies the North Sea. Seven countries share the North Seacoast. Both the coastal zone and the sea itself are of great importance for birds. Millions of birds breed or winter on and around the North Sea. Even more birds use the North Sea and its large intertidal zones as a stopover on their journeys to and from their breeding grounds elsewhere. This photo project aims to show the richness of the birdlife around the North Sea and the landscapes where these birds live. Landscapes that include nature reserves, ports, open sea, cities and industrial zones. The birds around the North Sea face enormous pressures. Pollution, loss of habitat, competition from fishery and climate change are key threats. Inevitably, these threats will be visible in many images. Being a Dutch photographer, Sijmen Hendriks started this project on the Dutch coast. In 2007 a visit to Shetland followed. Now he has visited all seven countries on the North Sea, most countries several times. This blog features the material that has already been made and will be complemented with future work. This blog is also available in Dutch: Vogels rond de Noordzee. Sijmen Hendriks is a Dutch freelance photographer, with a passion for nature and bird photography. Also, since 1993, he has covered a wide range of subjects for various clients. Sijmen Hendriks is represented by photo agency Hollandse Hoogte. Blog on urban wildlife: stadsvogels.wordpress.com, also in Dutch.